Personalised Beautiful Daisy's Floral Design Make up case, Cosmetic bag, Pencil Case. Daisy's Floral Pencil / Make-Up Case.Personalised Beautiful Daisy's Floral Design Make up case, Cosmetic bag, Pencil Case. A robust case for da..
Water Colours Beautiful Personalised Blossom Design Make up case, Cosmetic bag, Pencil Case. Wine Bottle Gift Bag.A cute little bear with a bottle of wine is greeting the recipient of this wine bottle bag. 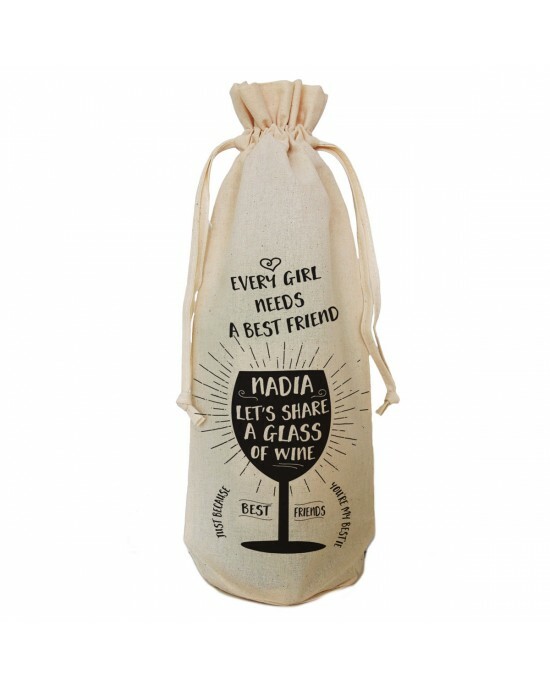 Personalised with your message,..
Personalised Worlds best mummy hands down cotton tote bag. 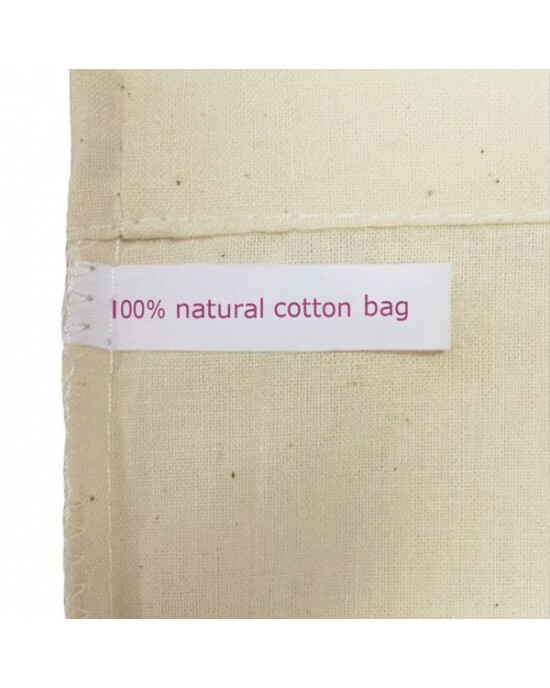 Personalised Wedding Favour Cotton Tote BagA good size practical bag for daily use, Personalised with the words ' the worlds best mummy' A lovely gift..
Personalised Worlds best Teacher hands down cotton tote bag. Personalised Cotton Tote BagA good size practical bag for daily use, Personalised with the words ' the worlds best teacher' A lovely gift for teachers..